ASSOCIATED PRESS — U.S. regulators have expanded the use of Merck’s cervical cancer vaccine to adults up to age 45. The vaccine was previously only for preteens and young adults through 26. 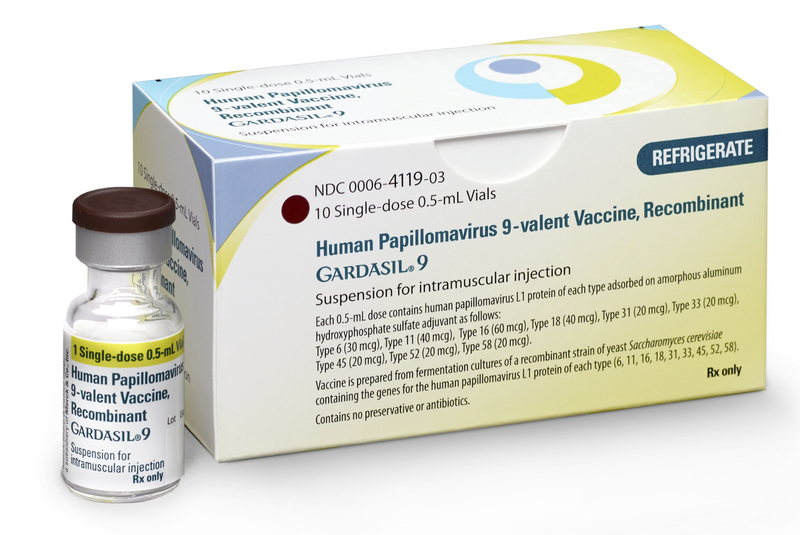 On Friday, the Food and Drug Administration approved Gardasil 9 for women and men through 45. Written by LINDA A. JOHNSON, Associated Press medical writer. If you don’t want to give this vaccine because it might give your little girl license to be promiscuous, consider that you are basically choosing to potentially punish your girl with cancer if she doesn’t stay chaste.